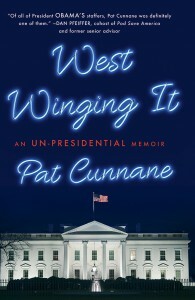 Pat Cunnane was President Barack Obama’s Senior Writer and Deputy Director of Messaging at the White House where he worked for six years in many roles, responsible for everything from travelling with the President across the country and around the world on Air Force One to writing statements, jokes, op-eds, and more in the President’s voice. Pat conceptualised, managed, and co-wrote the President’s appearance on Comedians in Cars Getting Coffee with Jerry Seinfeld, which quickly shattered the series’ viewership records and garnered an Emmy nomination. 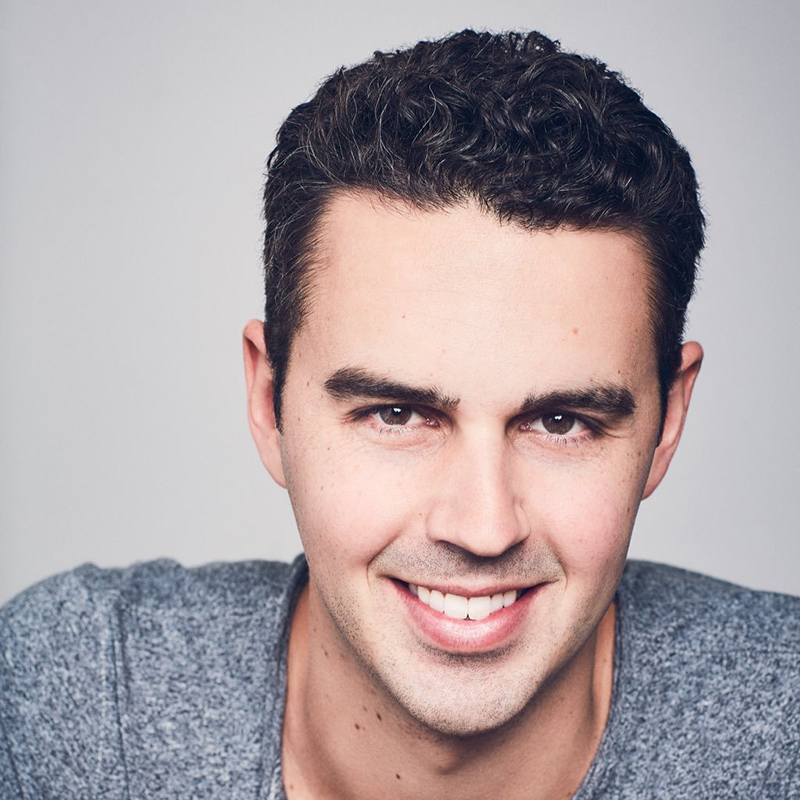 Pat graduated from the University of Miami Honors School where he studied political science, journalism, and screenwriting. He lives in Los Angeles with his wife.